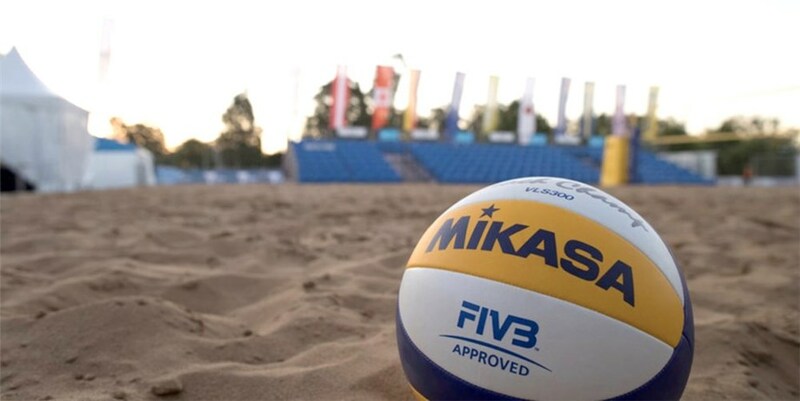 Lausanne, Switzerland, March 18, 2019 – After events in Australia and Qatar the past two weeks, the FIVB World Tour returns to southeast Asia for the next month starting with a men’s tournament in Cambodia for the second-time this season. 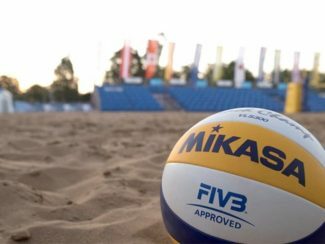 The US$25,000 Anchor Beach Volleyball Carnival begins Thursday with qualifying Thursday leading to Friday’s pool matches followed by the weekend elimination rounds where the winning team will share the $4,000 first-place prize in the 15th men’s event on the 2019-2019 FIVB World Tour calendar. The Anchor Beach Volleyball Cup series of events this season started with a women’s tournament February 21-24 in Phnom Penh followed by a men’s stop two weeks ago in Kg Speu. Following this weekend Siem Reap event, the Anchor Beach Volleyball Cup concludes with a women’s stop April 4-7 in Battambang. The SE Asia trek ends April 11-14 in Malaysia for the third annual Langkawi Open featuring both men and women competition. The FIVB World Tour returns to Malaysia April 30-May 4 for the inaugural Kuala Lumpur Open with men’s and women’s gold medals at stake. In the latest international Beach Volleyball event in Qatar, the Grimalt cousins (Esteban and Marco) topped an FIVB World Tour podium for the second-straight week by defeating Americans Phil Dalhausser and Nick Lucena in the finale Saturday in Doha. After winning a gold medal March 10 in Sydney, the Grimalts were competing two days later in the Doha qualifier where the Chileans earned a spot in the Main Draw and advanced through the qualifier to top the Katara Beach Volleyball Cup podium. With the Doha gold medal, the Grimalts became the 24th men’s teams in FIVB World Tour history to capture a gold medal after qualifying for the event’s Main Draw. The qualifying success has now occurred 25 times as the Russian pair of Taras Myskiv/Valerly Samoday did it twice at the end of last season in Slovenia and Liechtenstein. The FIVB qualifying success has now happened the past two weekends as Nicole Laird and Becchara Palmer became the 19th women’s team to capture a World Tour title after qualifying for the Main Draw last week on Manly Beach in Sydney were the local favorites also defeated an American team in the finale after posting two qualifying wins earlier in the week. 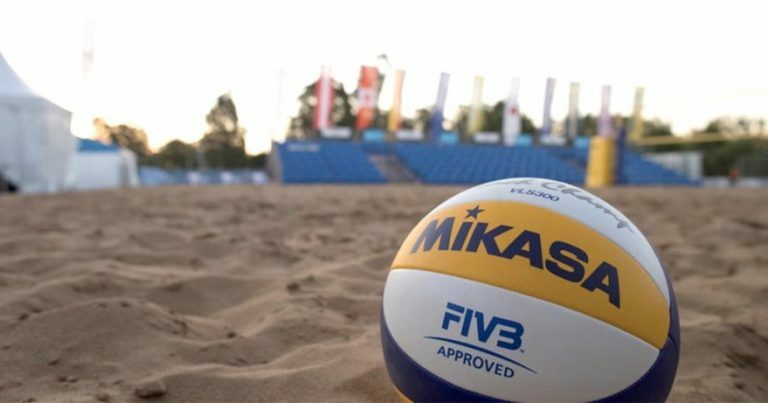 Following the Cambodian and Malaysia stops, the FIVB World Tour heads to Europe for an April 18-21 tournament for both men and women in Göteborg, Sweden.